Georgia has a law protecting victims of family violence. The parties do not have to be married in order for a victim to ask the court for relief. However, the parties have to reside in the same household. A victim of family violence can file a petition with the Superior Court that family violence has occurred in the past and may occur in the future. The court can issue a temporary order granting a variety of remedies, including eviction of the offending party from the residence or providing suitablealternate housing for the victim and children, as well as financial relief. 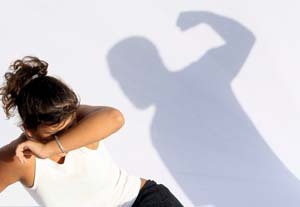 The victim does not need a lawyer to file a Family Violence Petition. The clerk of the Superior Court in the victim’s residing county may provide forms for the Petition or be able to direct a victim to a family violence shelter or social service agency for further assistance.